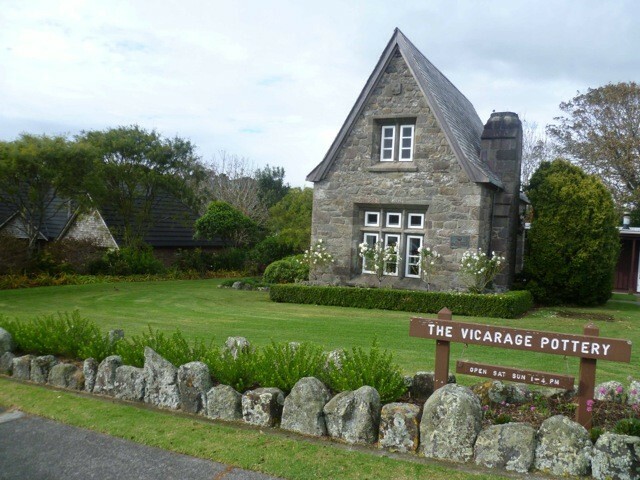 This historic building was built in 1846 and is the remaining section of the house occupied by the first vicar in the early years of the New Plymouth settlement. The building is currently owned by the New Plymouth District Council and has been restored by the NZ Historic Places Trust. The building is home to the New Plymouth Potters Inc and members open the building and their gallery to the public every weekend between 1-4p.m. Tour groups anytime by prior arrangement.